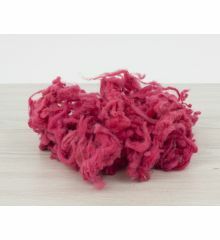 Masham raw fleece & lokcs, 1st clip, 50gr. 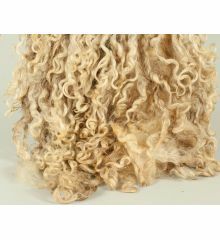 Masham raw fleece & lokcs, 2-nd, clip, 50gr. 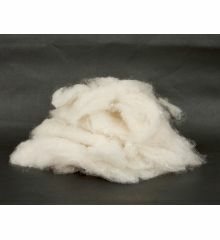 Masham fleece, 1st clip, 500gr. 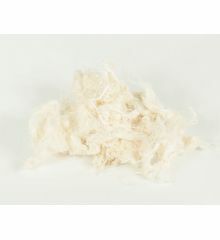 Masham fleece, 2-nd clip, 500gr. 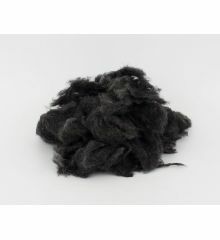 Wool wadding black melange, 100% wool, 50gr. 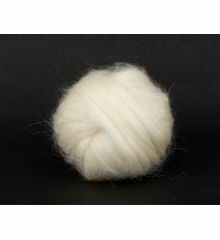 Twisted wool fiber, 20mic, 50gr. Dyed wool fiber, shade 1, 50gr. 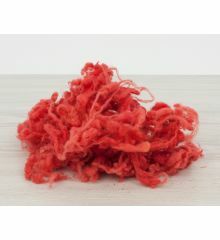 Dyed wool fiber, shade 2, 50gr. Dyed wool fiber, shade 3, 50gr. 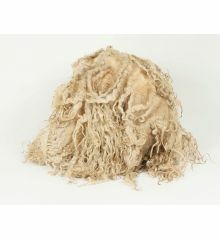 Olive dyed wool fiber, 50gr. DarkGreen dyed wool fiber, 50gr. Mint dyed wool fiber, 50gr. 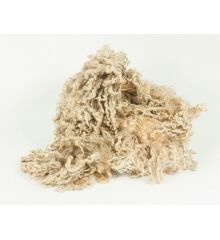 Yellow dyed wool fiber, 50gr. Cotonn pieces, 100% cotton, 50gr.